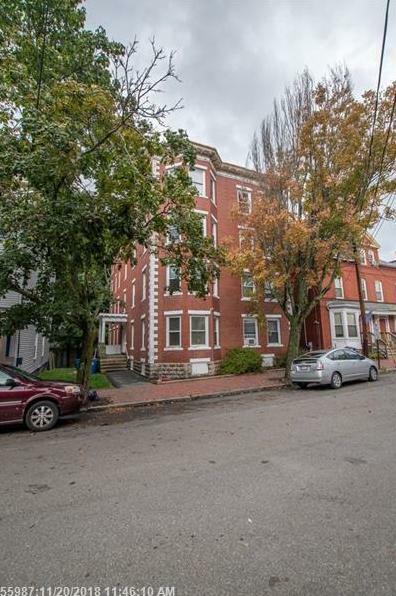 13 + 471 Grant + Cumberland Avenue (MLS #1372228) is a multi-level, victorian multi-family listing located in Portland, ME. This multi-family listing is 22,673 sqft and on a lot of 10,890 sqft (or 0.25 acres) and is 119 years old. This property was listed on 12/07/2018 and has been priced for sale at $3,450,000. Nearby zip codes are 04039, 04072, 04102, 04103 and 04106. This property neighbors other cities such as Bridgton, Cape Elizabeth, Gray, Scarborough and South Portland.